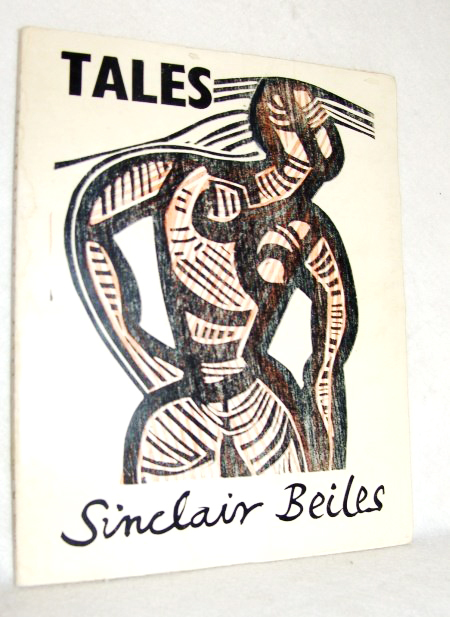 In 1972 Skotnes illustrated Tales by Sinclair Beiles. 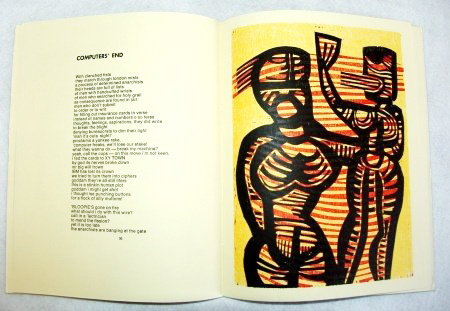 This was his first attempt at book illustration – followed in 1975 by the illustration of Mhudi by Sol Plaatje. Poems by Sinclair Beiles; foreword by Stephen Gray; with six woodcuts printed from the original blocks by Cecil Skotnes.